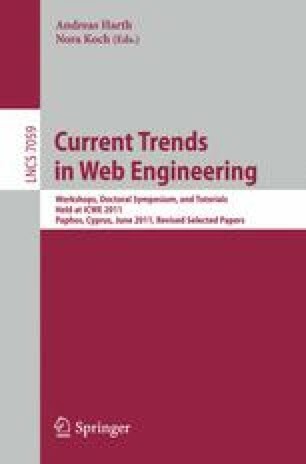 In this paper, we propose a new transaction processing system for RESTful Web services; we describe a system architecture and algorithms. Contrary to other approaches, Web services do not require any changes to be used with our system. The system is transparent to non-transactional clients. We achieve that by introducing an overlay network of mediators and proxy servers, and restricting transactions to be a batched set of REST/HTTP operations (or requests) on Web resources addressed by URIs. To be able to use existing Web hosts that normally do not support versioning of Web resources, transaction resources are currently modified in-place, with a simple compensation mechanism. Concurrent execution of transactions guarantees isolation.